Glow Getter for the go-getter in you. 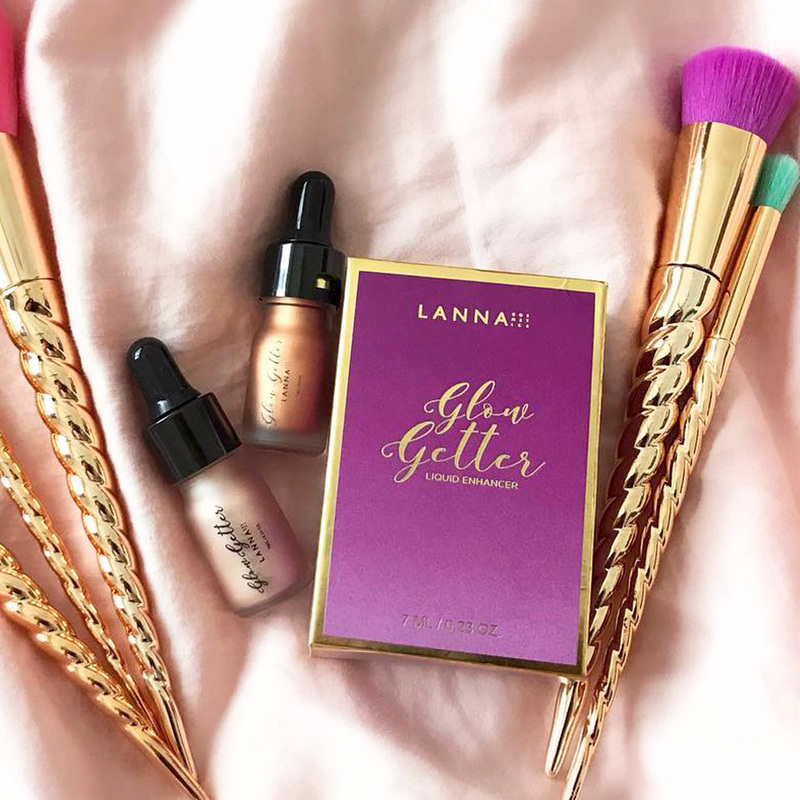 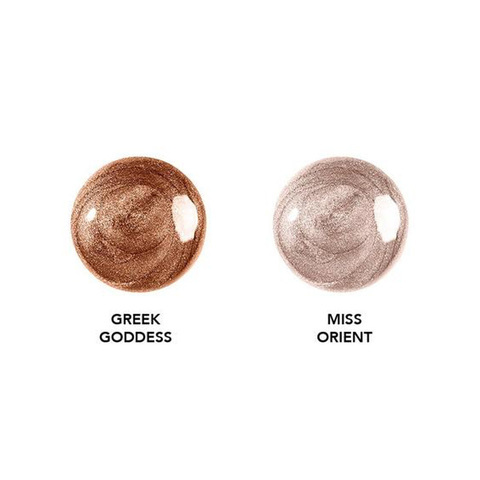 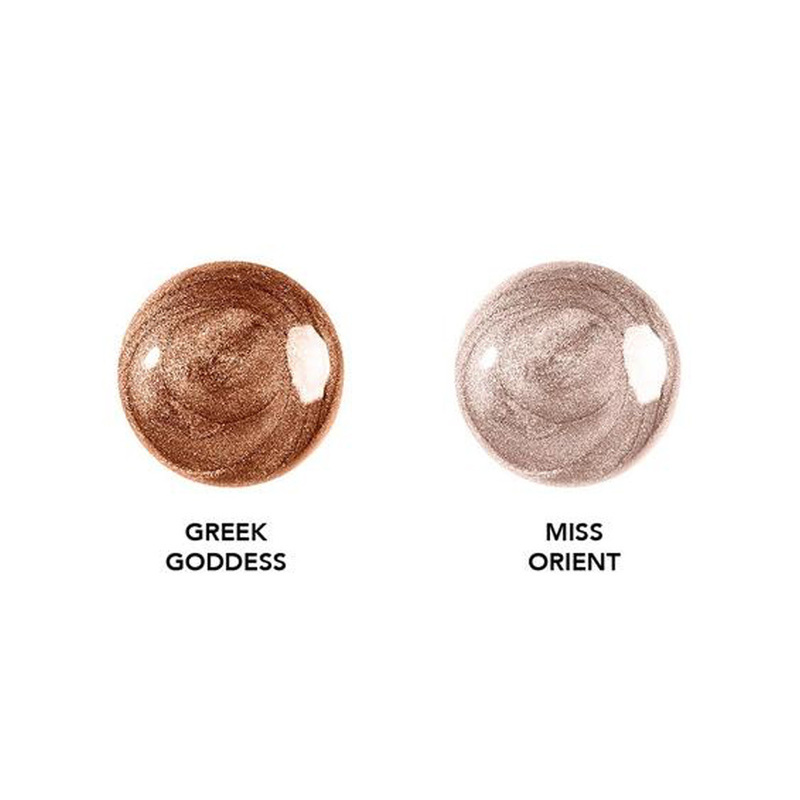 Our Lanna Glow Getter brings you from day to night. Giving you the ethereal, gorgeous glow that makes other girls' wonder how you achieve it. 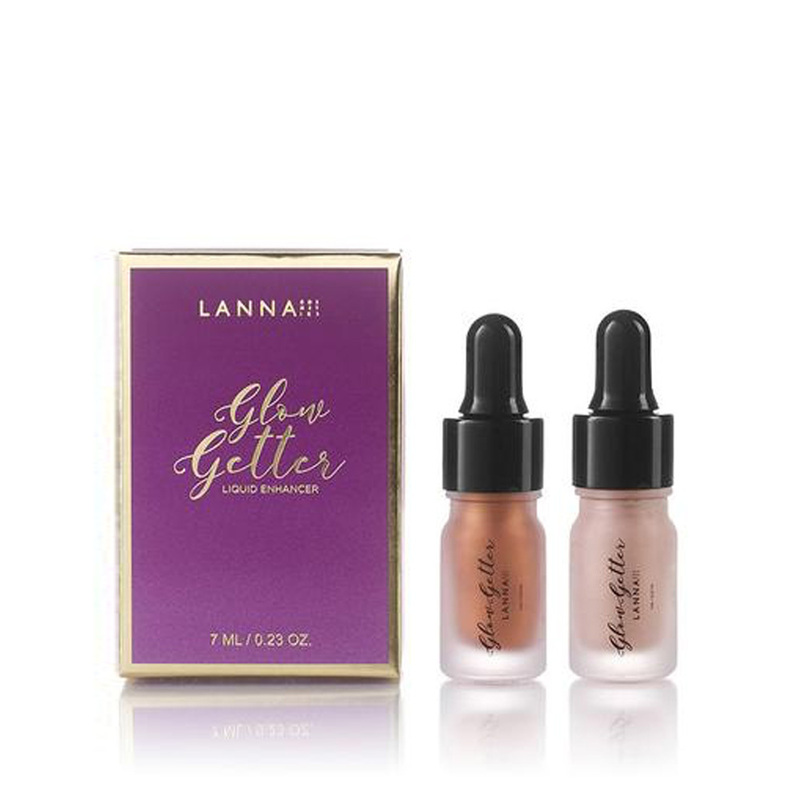 Subtle, luxurious, liquid highlighter to enhance your natural beauty.